We are a full service dive facility that offers courses from beginning diver to instructor. 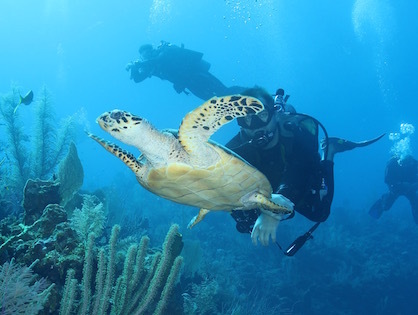 We also have group dive trips to exotic locales and local fun dives to keep your skills up as an active diver. Our staff of instructors are here to help you with any question or concerns you might have. We hope to see you in here diving! For the month of April, we have a special on Nitrox Classes. 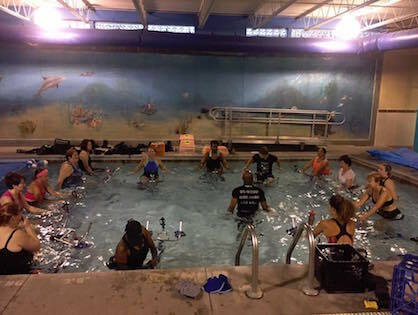 The nitrox class will be $50 instead of $75. That is a $25 savings on the course. You still need to pay for the online fee but you get a discount on the course itself!